Got a carnivorous craving? 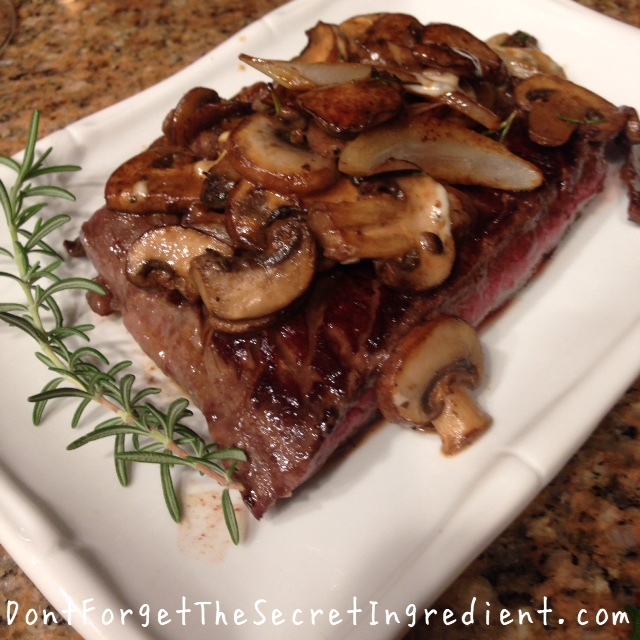 If you’re like me who tries to limit red meat intake but enjoys a great steak now and then, try this steak topper and enjoy the delicious taste of going to a fancy Steak House right from your own kitchen. This is a great date night meal on a budget too.